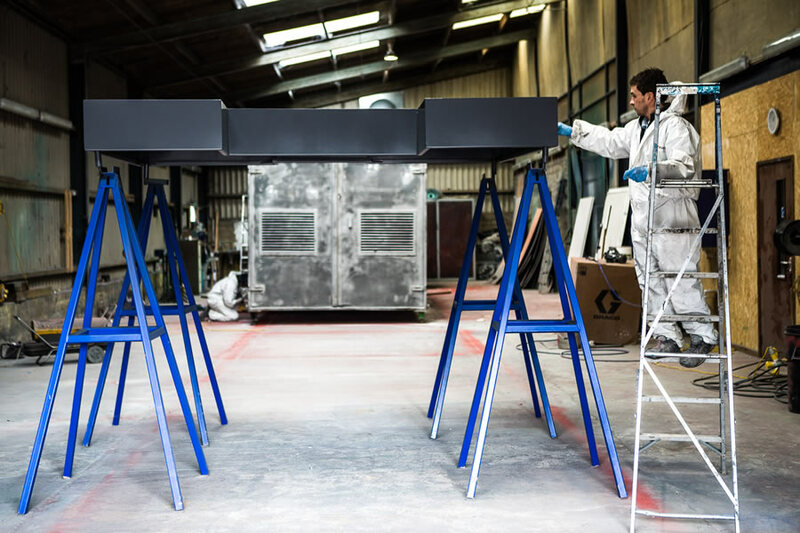 Refurbishing is a highly sustainable alternative to a new build, offering a bespoke, quality product at a fraction of its new price, and a reduced delivery timescale. 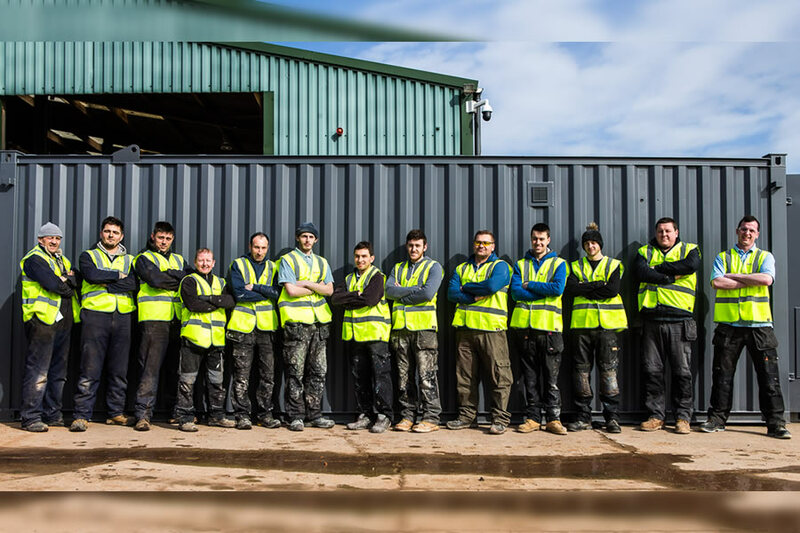 With new, state of the art facilities, our skilled team are able to respond quickly to transform your unit, offering full or partial refurbishment to almost any specification. A pre-owned modular building generates less than 10% of the carbon emissions of an equivalent newly manufactured building. 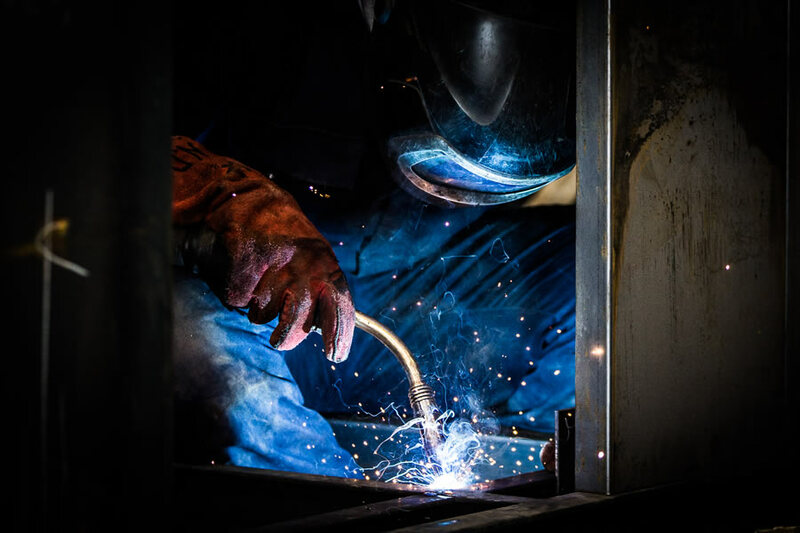 We take our environmental responsibilities seriously and are committed to the recycling of waste materials such as steel and other components. Require something more aesthetically pleasing? 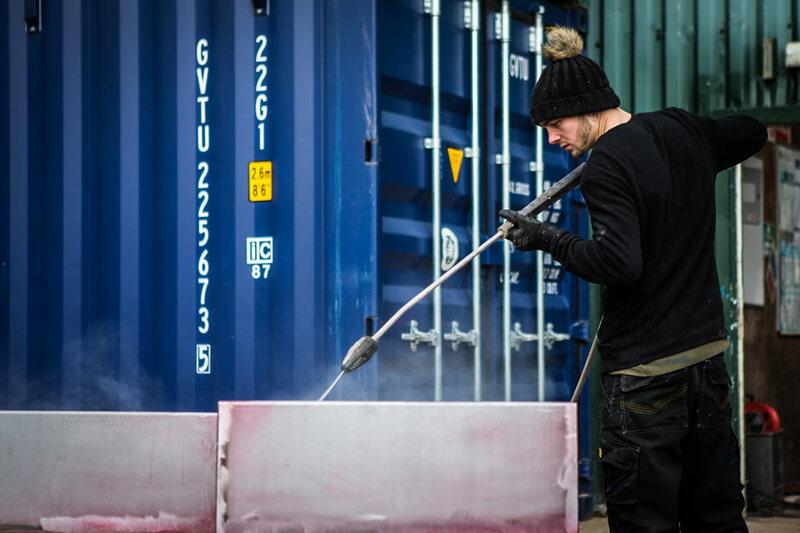 At ReeceR Portable Buildings we can apply various internal and external finishes to your design, with a wide choice of colours to choose from, vinyl and carpet, wall coverings, doors and trims. Challenge us to create your design! 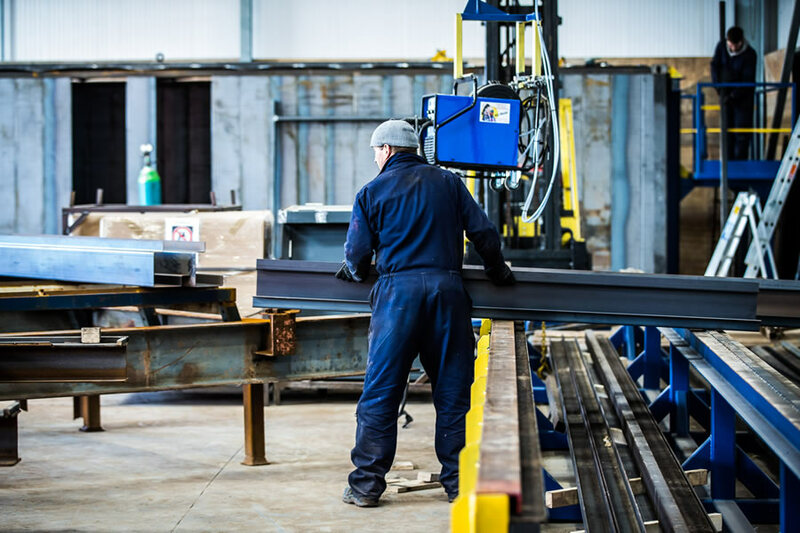 We offer site work repairs and servicing, carried out by our own expert team all year round. No job is too small - you may only need cleaning and painting work, or a full refurbishment, installation, linking and stacking. Give us a call to find out more about the services we can offer. 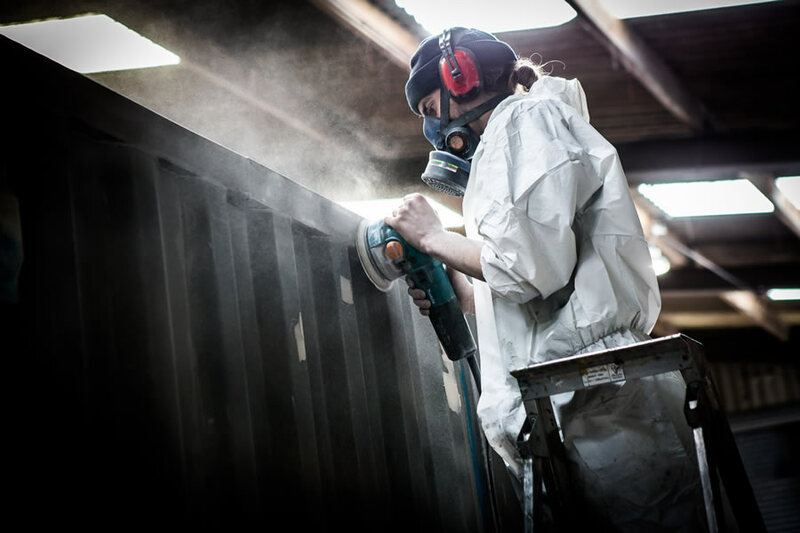 Additionally, we can provide you with all of the materials you will need for a DIY restoration or modification to your portable building, such as paint, partitioning, windows, toilets, doors, canteen areas, flooring and heating.